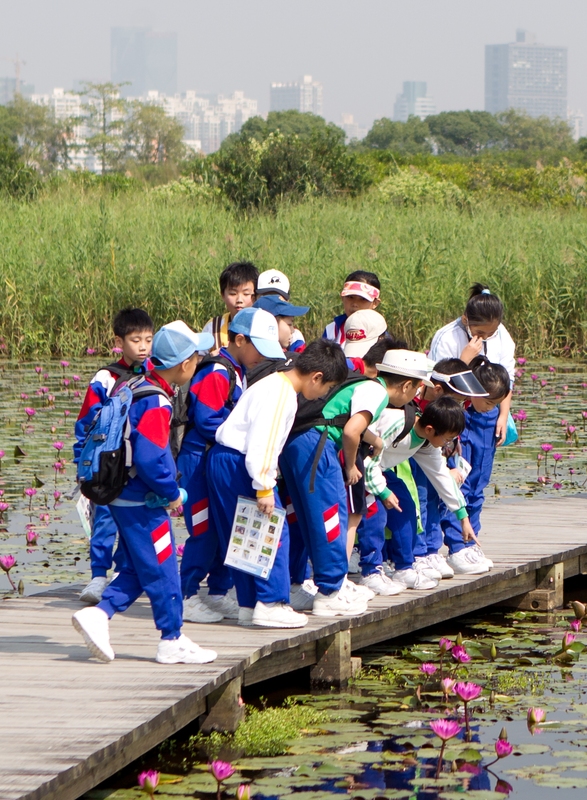 To advocate for, and assist in, the development of new wetland education centres and their associated programmes throughout the world. 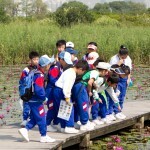 To improve the effectiveness of operations at wetland education centres through sharing, training and expertise exchange. To lobby for the greater inclusion of CEPA programmes within wetlands and related conservation initiatives and instruments, and to support the development of frameworks for subsequent implementation at national, regional and global levels. WLI is open to any organisation, group or individual who is planning, designing or operating a place or places where there is interaction between people and wetlands, especially wetland life, with an educational and/or interpretative objective. Members may be government or non-government, professional or amateur, paid or voluntary. Anyone that needs, or can share, practical advice on activities related to the core activities of WLI is welcome to join the network as a participant (see joining page). The WLI network is endorsed by the Ramsar Convention on Wetlands (through a memorandum of understanding) and coordinated by WWT. For a short presentation, please see what is WLI?